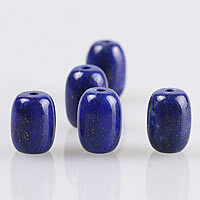 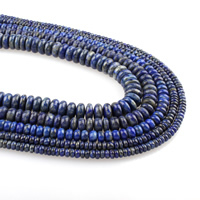 - We now have collected a list of lapis lazuli beads for your selection. 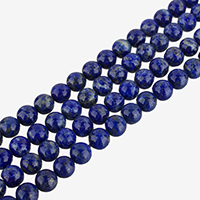 These lapis lazuli beads including natural lapis lazuli beads, deep blue synthetic lapis lazuli beads, natural malachite lapis lazuli beads and more. 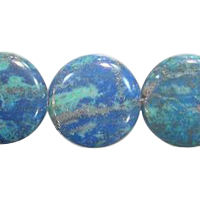 If you want other one we can also provide with factory price.